Having studied at the International Hotel School, I continued my food journey by gaining experience in fine dining restaurants locally and abroad for several years. I then opened and ran the Wild Peacock Food Emporium in Stellenbosch for 6 years. Here I generated a huge passion and knowledge for artisanal cheeses as well as imported cheeses. I subsequently joined my family in the wholesale operations to introduce and run the Cheese division. 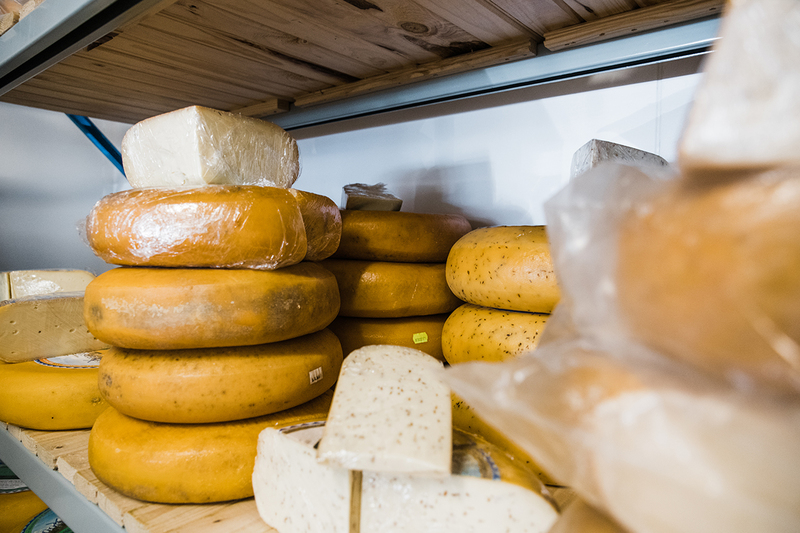 The focus is primarily to supply customers with speciality hand crafted cheeses made by boutique producers in and around South Africa. In the past year, we have also added a range of more bulk commercial price sensitive Cheeses, as well as superb Yoghurts, Vegan and Dairy free cheeses to the offering, making Wild Peacock one of the leading distributors of quality cheeses. 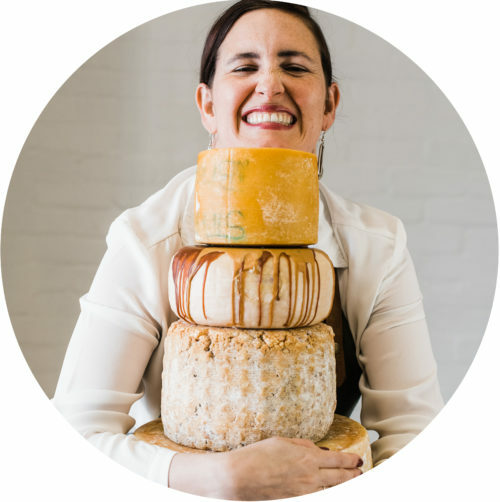 I have spent time at each of the farm dairies and can therefore share my knowledge on how the cheeses are made, assist on a selection for a cheese board, create the perfect “wedding cheese cake” and provide staff training on the various cheeses too.